Prince Harry has really come into his own, hasn’t he? Our favorite hard-partying royal has been making headlines lately not just for his princely duties but also for his many antics. After splitting with long-time girlfriend Chelsy Davy, Prince Harry has broken up with the 25-year-old Cressida Bonas, who is the child of Old Harrovian businessman Jeffrey Bonas and Lady Mary Gaye Curzon, who was a model back in the 60s. We were beyond curious as to who or what caused the split. 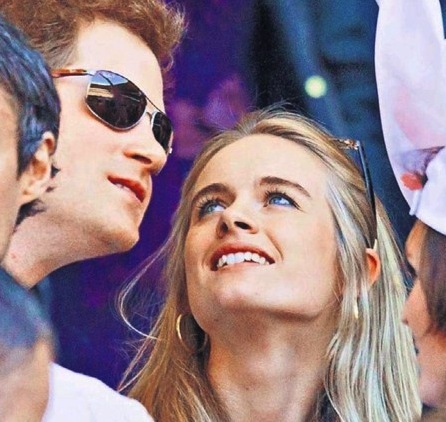 At first, we thought Cressida Bonas simply couldn’t stand the hard-partying ways of the ginger-haired prince, hence the breakup, but we were wrong in that respect. Though the reason did have something to do with the prince and all the attention he got. Young Cressida split with the handsome prince because she saw how much media attention the Duchess of Cornwall Kate Middleton was getting and simply freaked out because of it. Considering the amount of media Kate Middleton and her husband gets, it is easy to see why Cressida may be less than happy about the media attention surrounding her and Harry. Why, if she were to marry the prince she would be followed by the paparazzi 24/7! How Hard is it to Date a Royal? At first glance, this might seem like a foolish decision but perhaps Cressida Bonas was on to something? After all, we can’t imagine what life would be like if we were hounded by the paparazzi all the time; our every move broadcasted to the world; it seems quite horrible and perhaps she was wise to get out while the relationship was still not that serious. In addition to the paparazzi, there is all that stress about following through with all the royal duties and the like. But all is not lost for Cressida and Harry; she is young, rich, and single, while he is one of the most eligible bachelors in the world. For sure, they will find new love, but how we wish we were there to soothe the young prince in these understandably hard times. 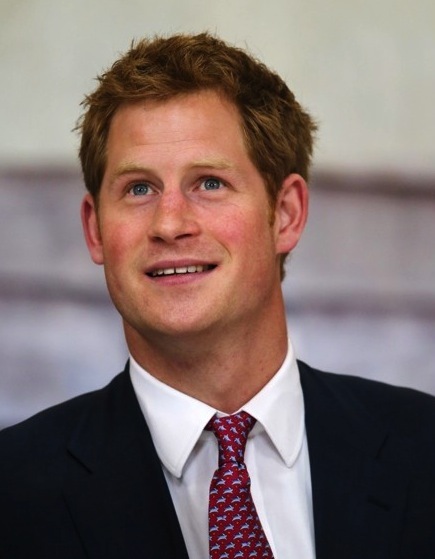 This entry was posted in Celebs and tagged celebrity couple, Cressida Bonas, prince harry.